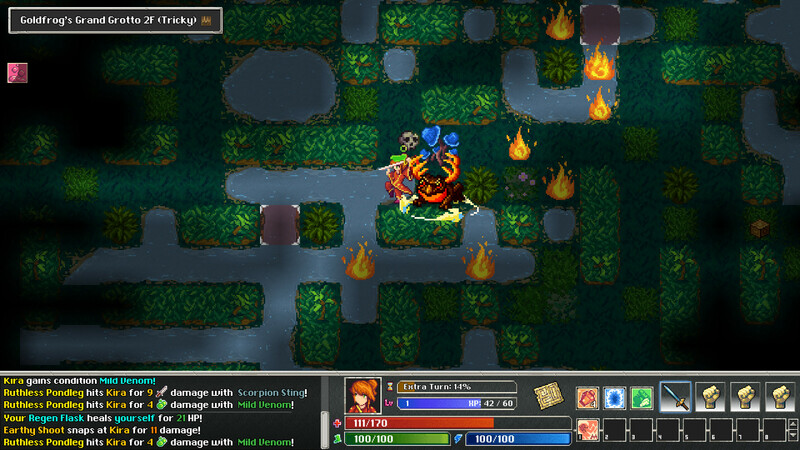 The original Tangledeep combines 16-bit graphics and elements of classic role-playing games of the SNES era with elements of roguelike and dungeon exploration. You find yourself locked in underground villages and do not remember anything about the world on the surface. You have to get out of the ever-changing labyrinth and find out what is at the top. 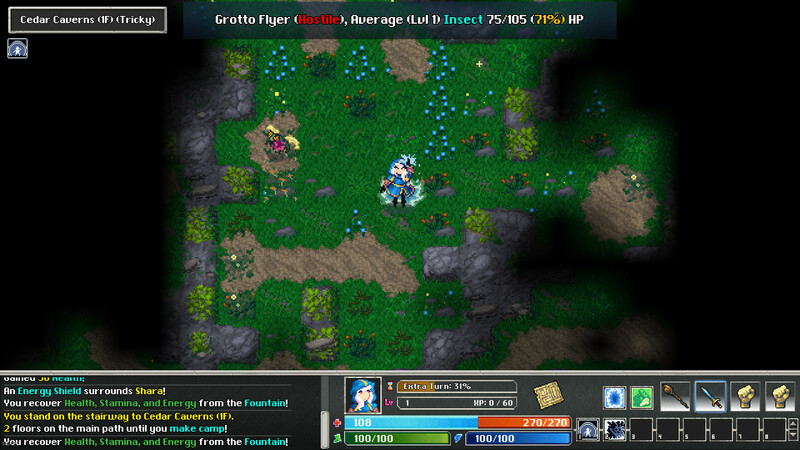 Immerse yourself in deep and tactical gameplay with turn-based battles and explore ever-changing dungeons. 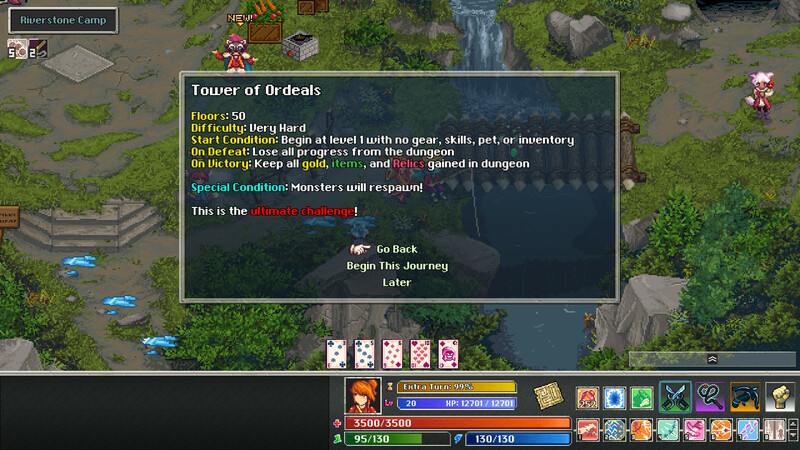 Tangledeep includes a customizable system of professions and hundreds of bonus items that will make each new passage unique.